The GPA Little Lady Helmet is the budget-friendly sister of the GPA First Lady. 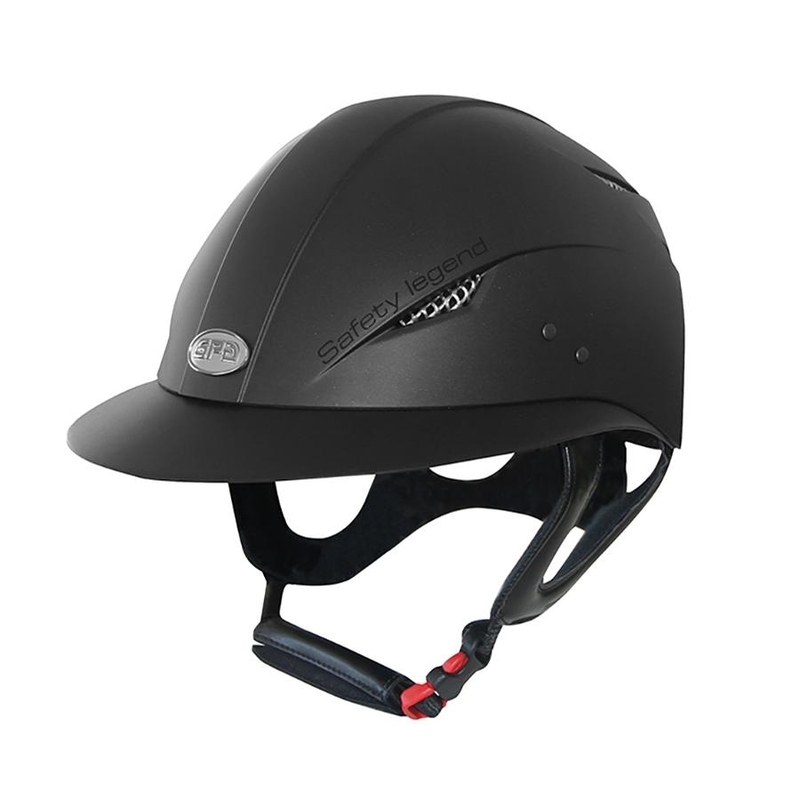 This new model is inspired by women's classic hats and is designed especially to meet the needs of a female rider. This little marvel, light, comfortable and very elegant; the Little Lady is available in both black and navy.